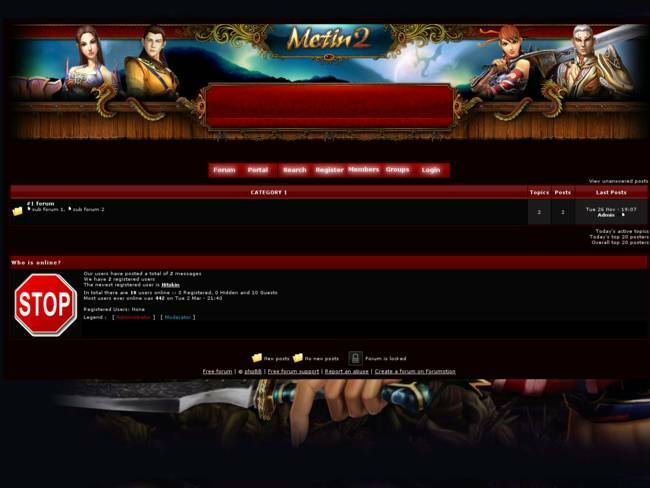 Forumotion offers to create a PhpBB2 forum free and easily without any technical knowledge! 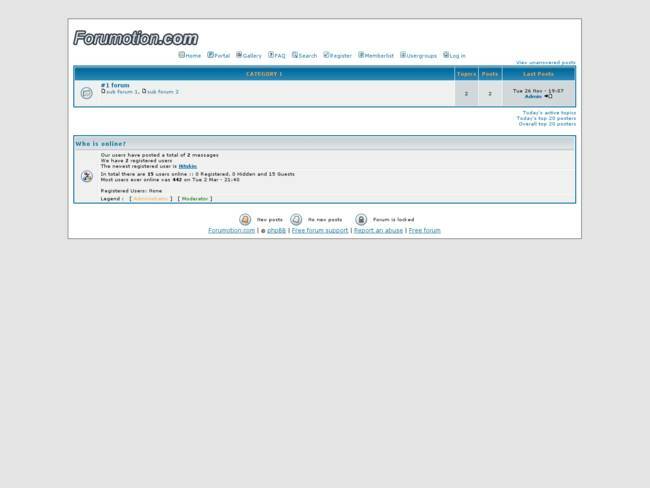 How to create a phpBB2 forum? It's very simple, just fill out our short registration form and you can immediately start customizing your phpBB2 forum. In addition, our active community will help you in every stage of the life of your free forum. 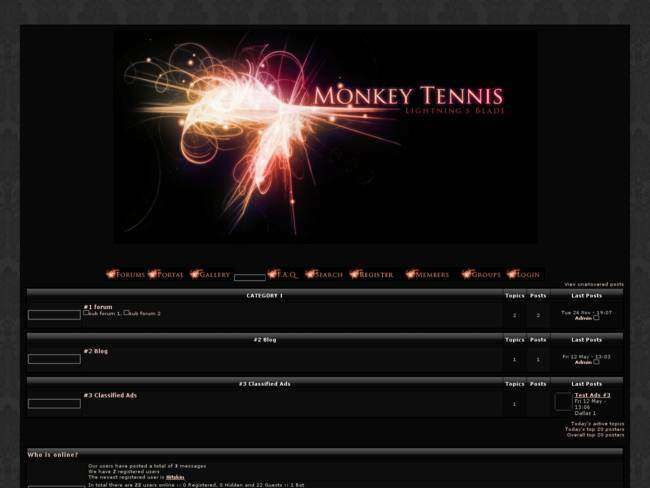 Want to have total control and personalization of your forum? 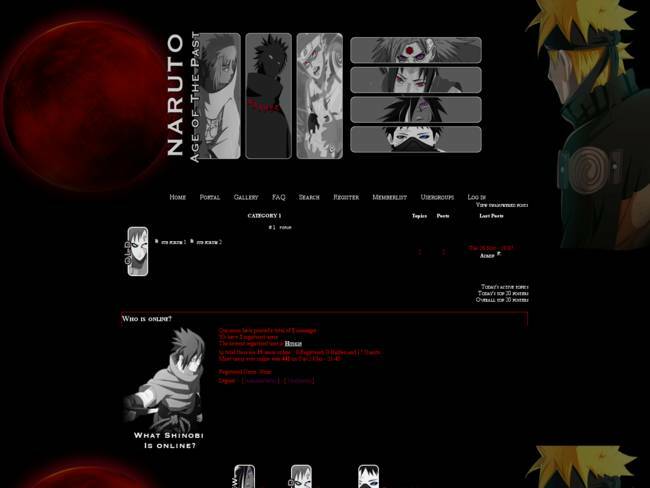 phpBB2 is the way to go. 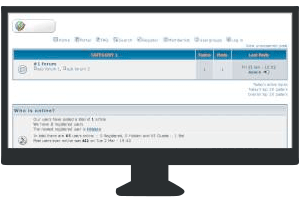 PhpBB2 is an excellent forum version. With this version, you can completely customize your forum from A to Z. 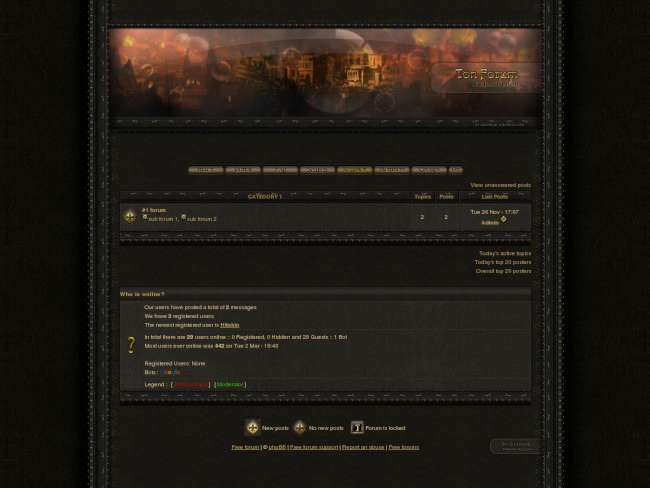 If you need a forum that is flexible and stable, don't hesitate to give this version a try! 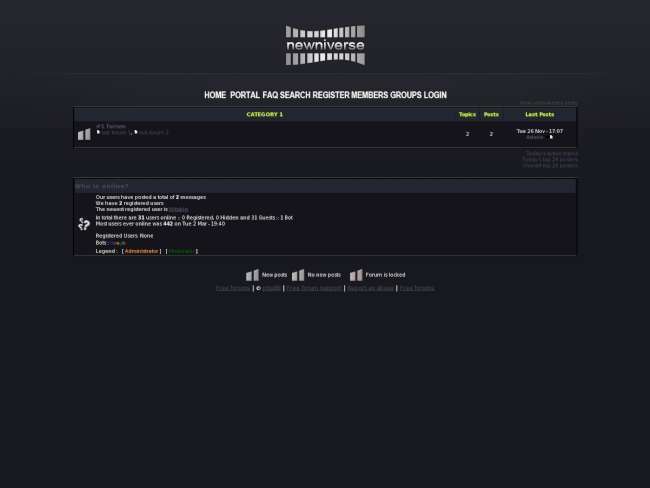 Forumotion offers free and hosted phpBB2 forums!